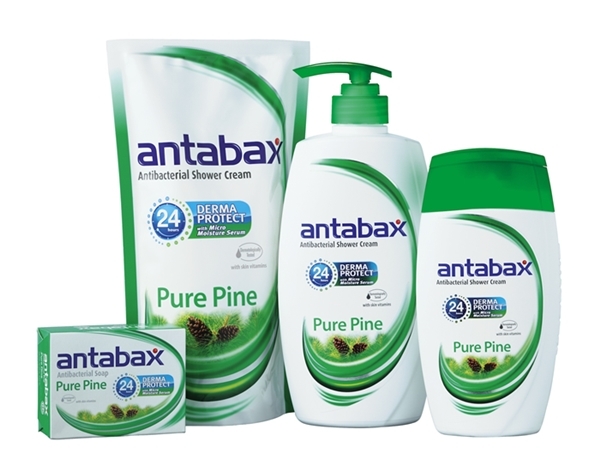 (SEMASA) Antabax Pure Pine, Pelindung Anti Bakteria Yang Memberi Kesegaran Serta Kelembapan Sepanjang Hari! 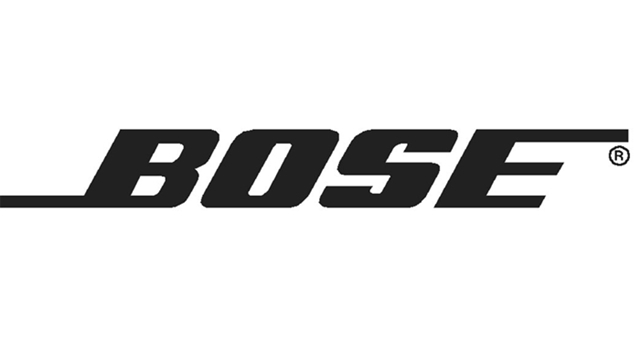 27th November 2013, Kuala Lumpur – Atlas Hifi Corporation Malaysia Sdn Bhd, together with Bose, today launched the new Bose® QuietComfort® 20 (QC20) in-ear noise cancelling headphones and Bose SoundLink® Mini Bluetooth® speaker. 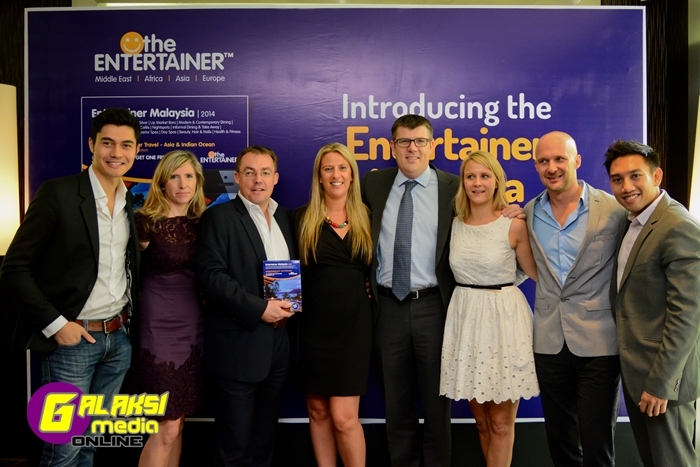 Both offer an entirely new experience when listening to a smart device or tablet, delivering performance that redefines what’s possible from mobile audio.